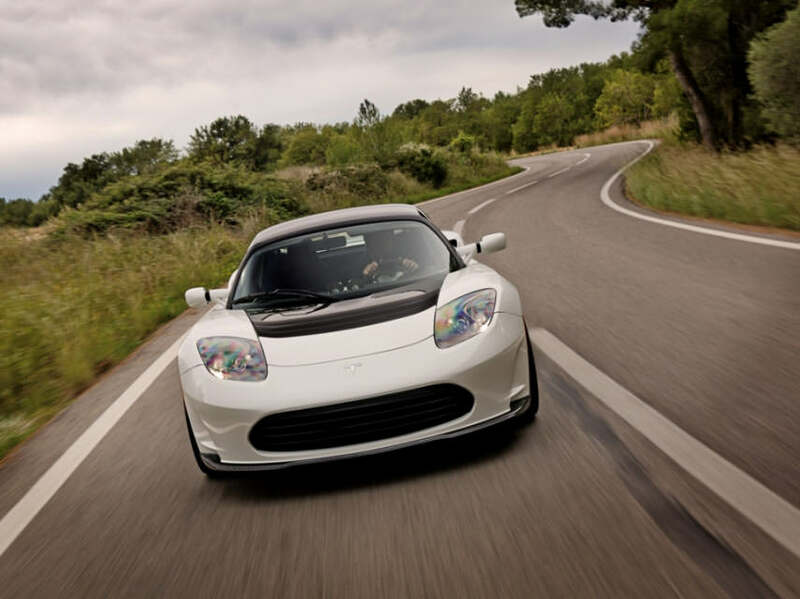 It’s the end of the line for the Tesla Roadster. 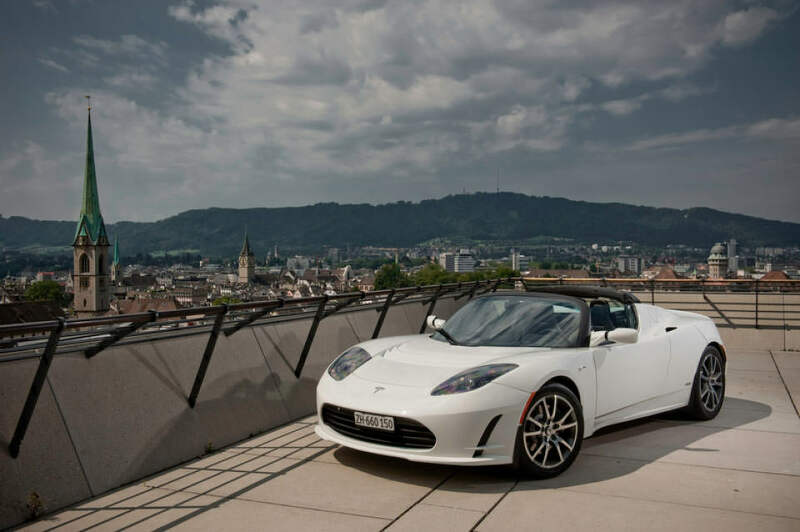 Tesla, the innovative car maker that captured the world’s attention with the high-powered, super-sporty Roadster, is ending the Roadster’s production. 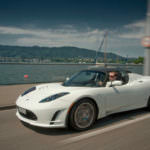 The company is shifting focus to its new Model S sedan. 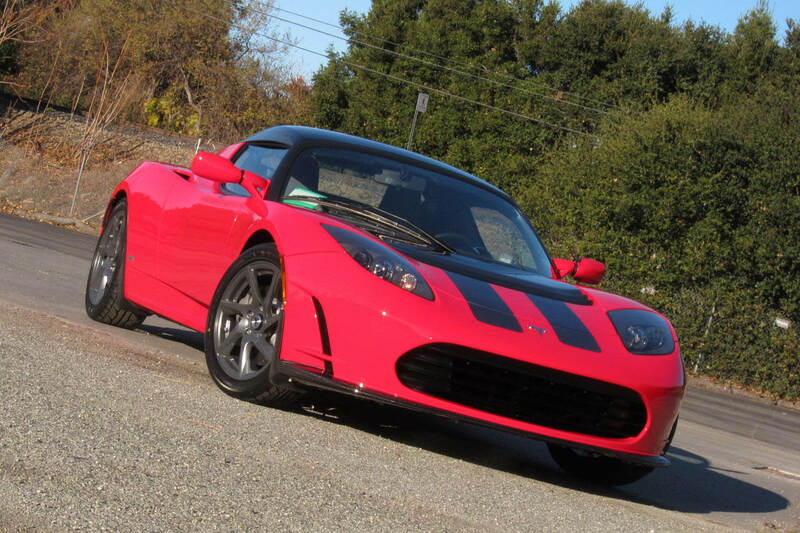 The final vehicle in Tesla’s first-ever production model is already for sale. 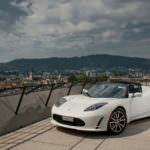 Tesla, however, has taken the Roadster out in style. 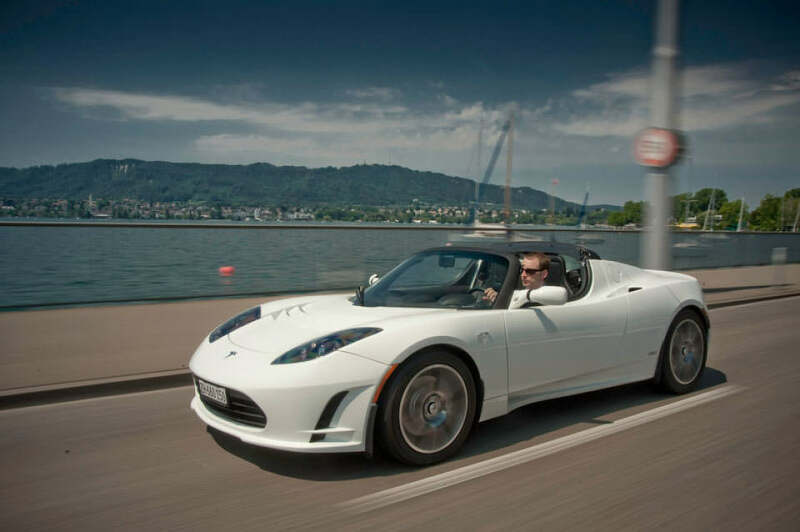 The company has produced a classy Final Edition run of Roadsters. The Final Edition is tricked in Atomic Red with dual black stripes on the hood and tail and shiny, dark-gray (“anthracite”) aluminum wheels. 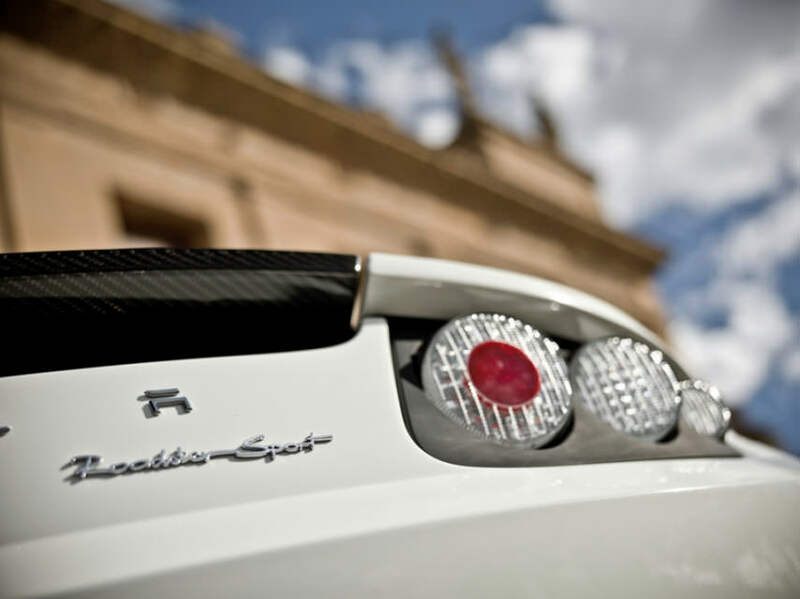 For auto enthusiasts, the Final Edition offers one other special feature. Only 15 were built. 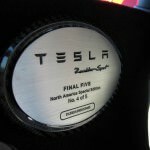 They’ll be distributed in equal numbers to Asia, North America and Europe, Tesla’s three sales regions. 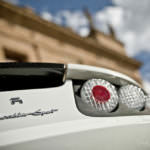 Undoubtedly, at future Barrett-Jackson auctions, the Final Edition will provide sound return on investment. North American Number Four was, until recently, on its way to Canada. Fortunately for Americans, importing vehicles to Canada is an expensive hassle. After realizing the scope of the hassle, the buyer backed out, and North America Number Four is available again in the US. 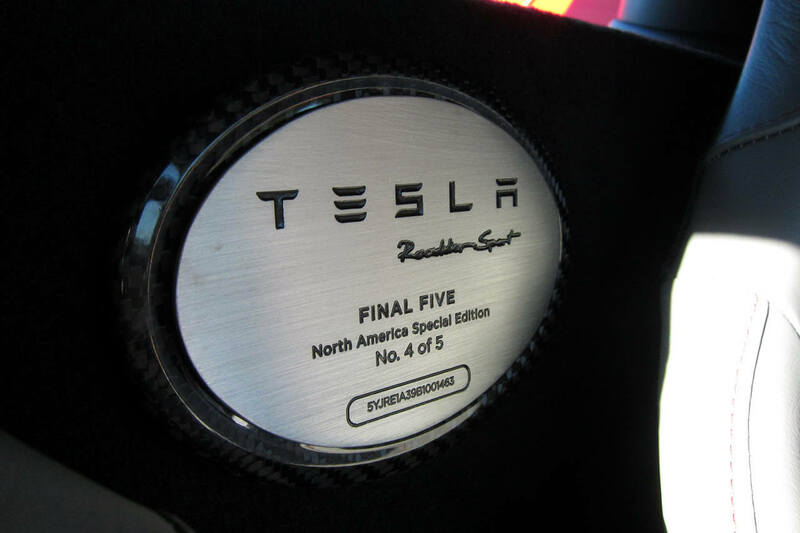 It’s unlikely to burden on Tesla’s inventory sheet for long.